We would be honored to provide professional medical care for your four-legged family members. All new clients will receive a 15% discount for their first routine office visit. 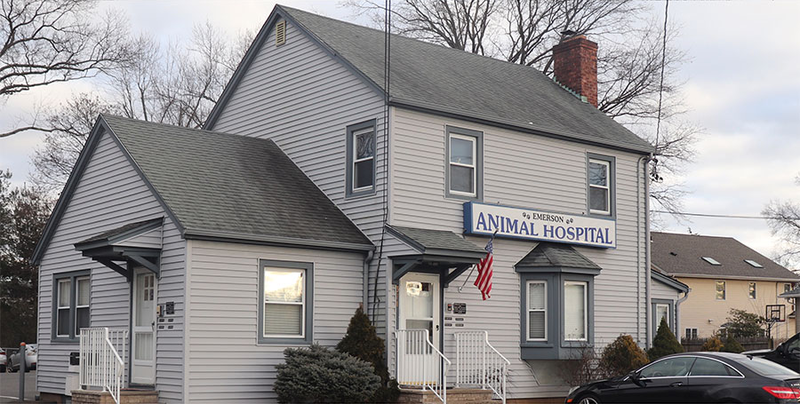 We will match competitors’ estimates from any other Animal Hospital or Veterinary Service in the New York/New Jersey area. * We offer a 20% discount with respect to most Soft-Tissue Sergery (Spay, Neuter, Cystotomy, Splenectomy, Gastrotomy, Tumor Removal, Enucleation, and Aural Hematoma, etc **). We offer a similar discount for all Dentistry service. * To qualify for price matching, please present a legitimate estimate from a competitor. ** (Orthopedic Surgeries excluded. Any patient over 5 years of age will incur additional expenses for routine blood work prior to administration of anesthesia). © 2019, Emerson Animal Hospital. All Rights Reserved.